Barn Dance at Sycamore Creek Family Ranch! Howdy friends! 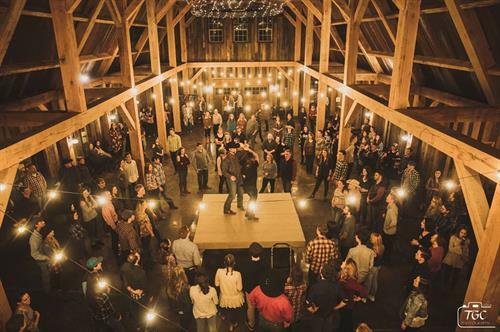 We're having another big country hoe-down at the Heartwood Barn! Adam and Katlyn will be on hand to teach and lead us through the night. As always, we'll have a little dance instruction and do some Texas two-step, swing dancin', line dancin', and more. We'll be serving our signature BBQ sandwiches, chips, and non-alcoholic drinks.